It’s been rumored for a little while now, and GameInformer certainly didn’t help when they accidentally released a logo showing a american revolution era assassin donning a tomahawk and musket sneaking up on George Washington, but now it’s official. 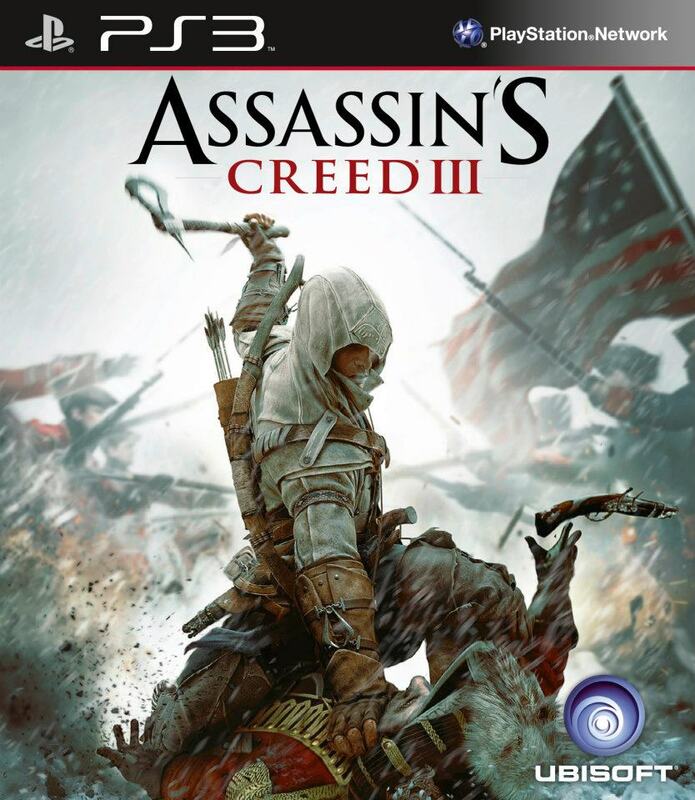 Rather than waiting until March 5th like Ubisoft planned, they bumped things up today and released the cover art of the game which in fact shows what was much rumored. Do you think the designer of this cover at went to a graphic design school? Now I know many die-hard Assassin’s Creed fans (I consider myself semi-die-hard) are throwing a fit, but personally I think it’s awesome. I’ve never played a game that takes place in this era, and I’m sure most of you haven’t either. Even though Ezio’s trilogy was in a different time period than Altair’s, it still mostly felt like the same thing. This should be a fresh change that is needed after the Ezio trilogy.